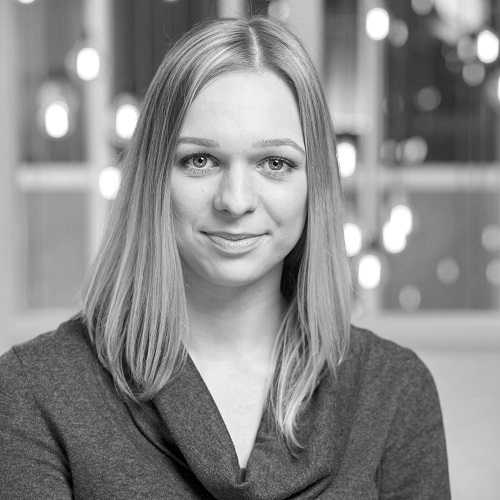 As our Copywriter for the London Offices website, Emma is the one to contact concerning press and media related queries. She benefits from strong relationships with a number of existing clients and is always looking to develop new connections and to work on new ideas. Covering a range of topics which aim to inform, entertain and engage, Emma regularly posts new articles and blogs to the Londonoffices.com site. Below is a small selection of her work so far from motivational music and affordable accessories to sustainability in our offices. Please feel free to browse, comment and get involved. I am always keen to hear from our clients – email me with your experience, comments and service feedback. If you are interested in working with London Offices or would like to suggest content for the site, please email me. Alternatively, get involved via our social media pages.